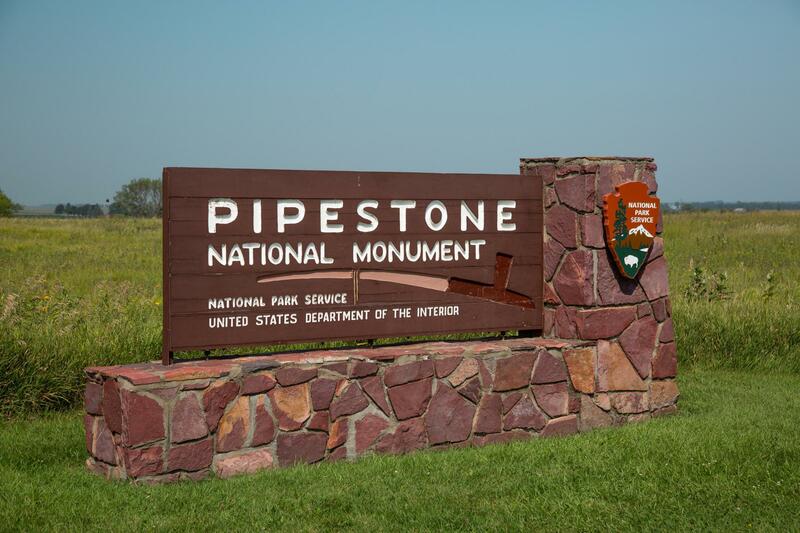 Pipestone National Monument is one of Minnesota’s most important cultural treasures. Close to Home visited the site and talked with Park Ranger Katheryn Hill. 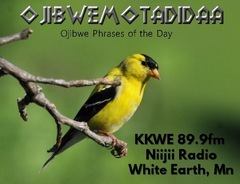 John Latimer’s Phenology report along with Talkbacks. Wildlife Biologist Pam Perry on turtles and snakes getting ready for winter and migrating Loons heading for the Gulf of Mexico. Also, an essay about Fall Mushrooms by the late Gil Quaal.